ChileGenomico: Chilean Project to characterize the genetic diversity of the Chilean Population. 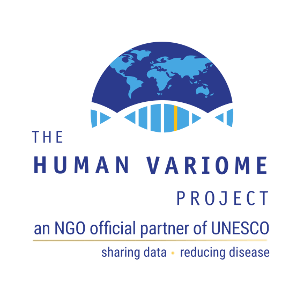 Provides a Public Repository of Genomic Data and Genomics services to the public. Director: Dr. Ricardo Verdugo, Faculty of Medicine, University of Chile.